PDFs (portable document formats) are probably the most popular document format we use in our daily work as teachers and educators. As such, we deemed it important that we share with you this list of some interesting tools to help you do more with your PDF files. 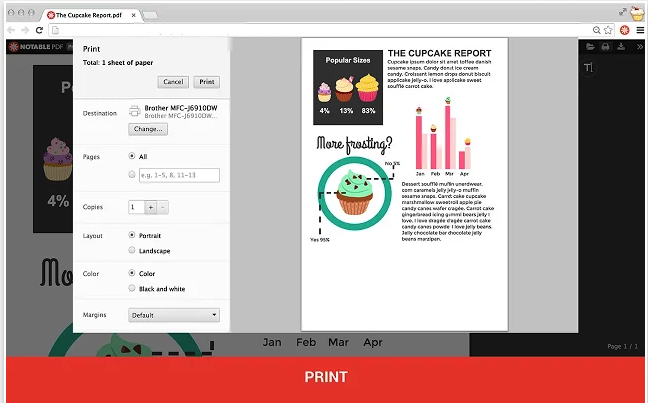 These Chrome apps will allow you to edit, annotate, convert, view, fill forms and share PDFs. Some of these add-ons (such as the first two in this list) are also integrated with Google Drive. 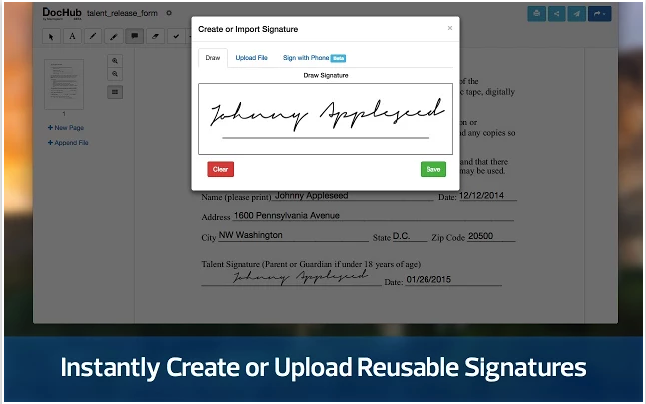 This is another popular app that allows you to both view and annotate your PDFs. Annotating features offered by this add-on include: highlighting, underlining, strikethrough, posting comments and notes, add text and many more.It can also help you collaborate, gather feedback, and work with other people in real-time. This is a very good app to use for combining multiple PDFs. The process is pretty simple, you either upload or drag and drop your files to the app’s interface and the upload will start right away. Once uploaded you then preview your pages, change their order or even delete whole pages. When done click generate and the app will automatically download the merged files to your Drive. 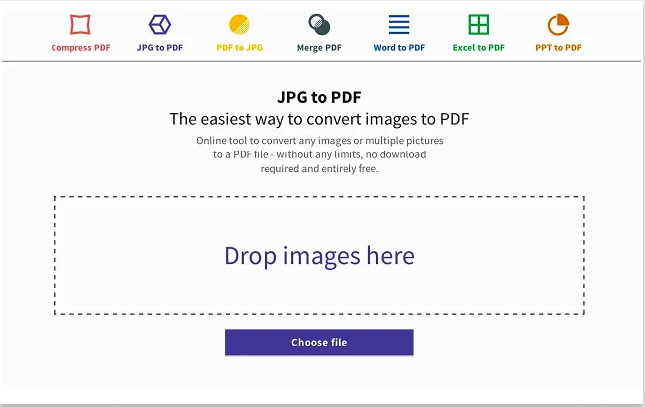 As its name indicate, this add-on lets you easily convert your images into PDFs. It works with different image formats and you can upload either a single image or multiple images. 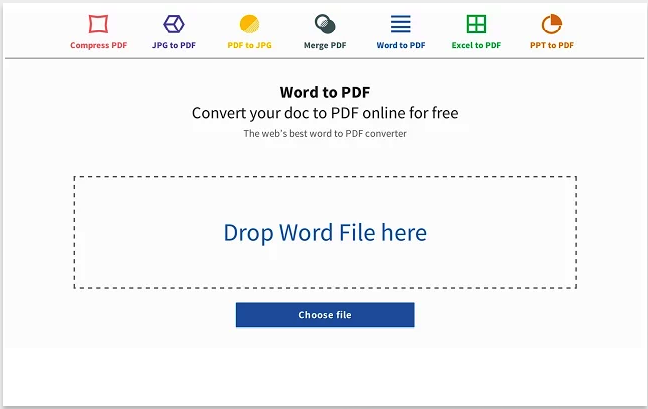 Word to PDF is another app by the same developer as the previous one. 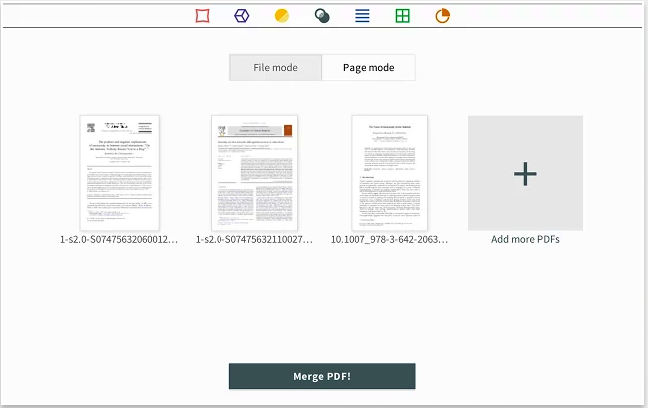 This add-on enables you to easily convert your document files into PDFs.